In the past month, Yasiin Bey has slowly but surely been making his return to music with a few new singles. However, he hasn’t been doing it alone. “N.A.W.” and “Tall Sleeves” have been released under the name Dec 99th which consists of both him and Ferrari Sheppard. The duo has now returned with a brand new single. 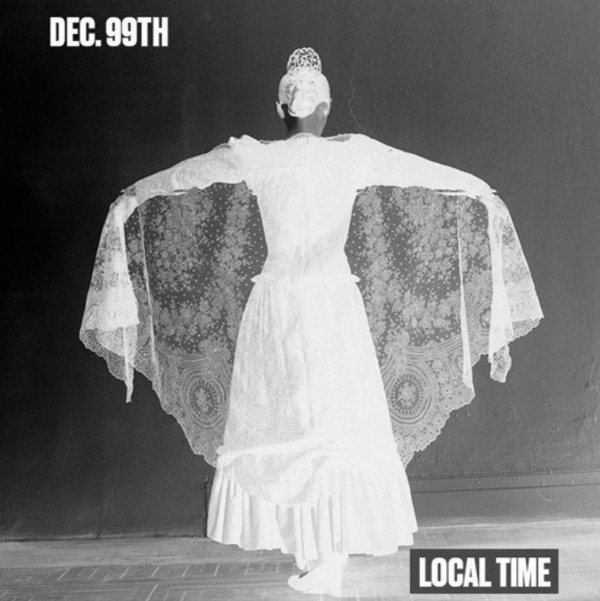 Listen to “Local Time” below.